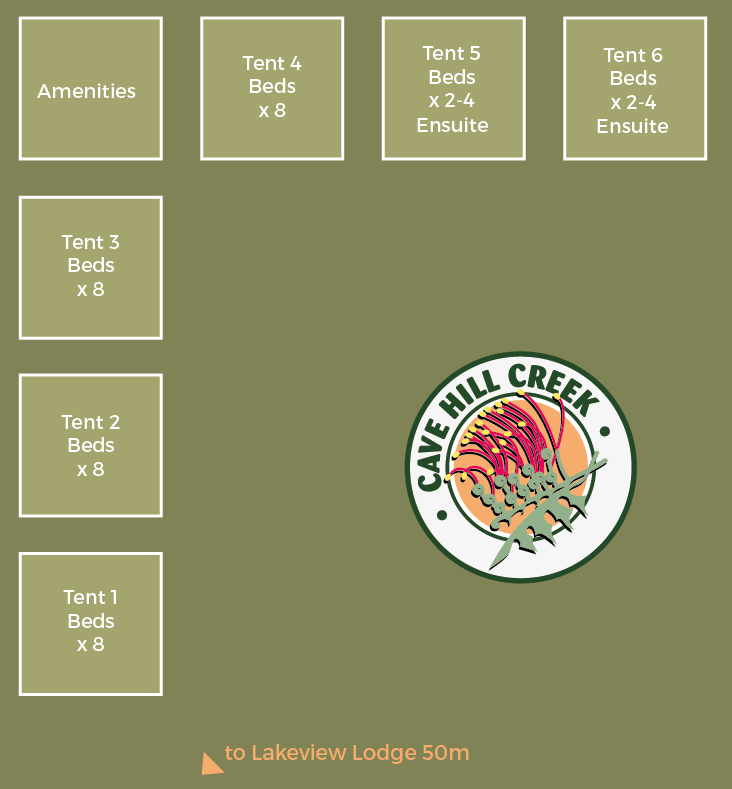 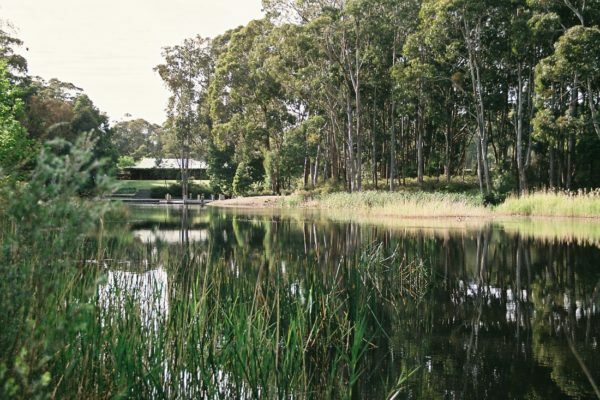 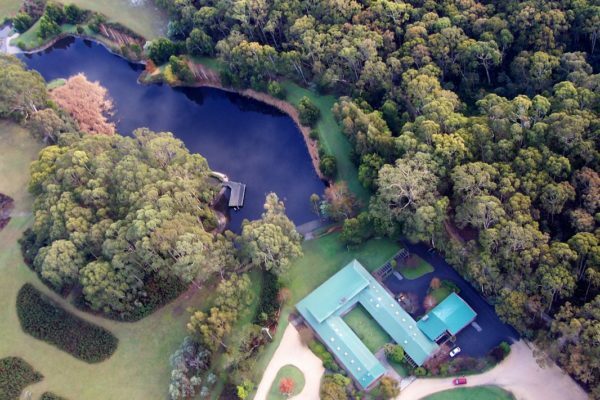 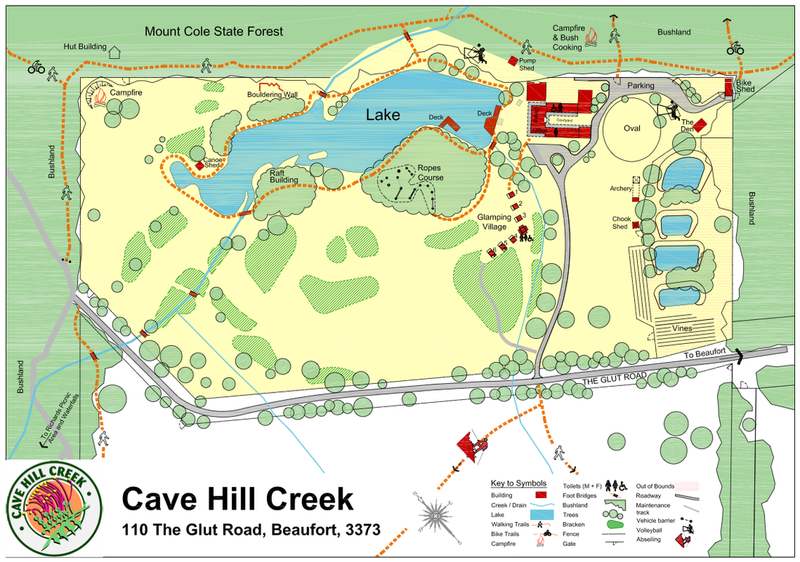 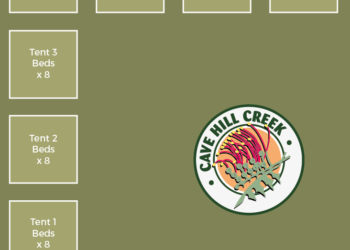 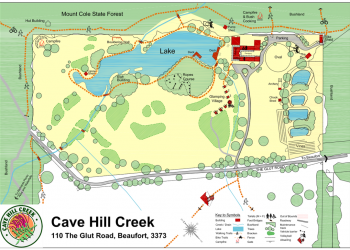 Cave Hill Creek comfortably accommodates 140 people between our Lake View Lodge and spectacular Glamping Village, and can offer camp outs in tents for larger groups. 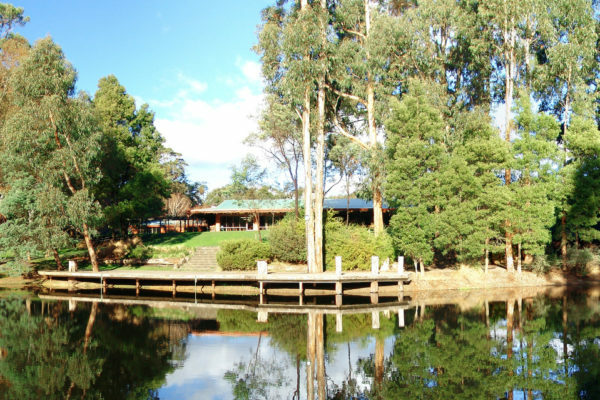 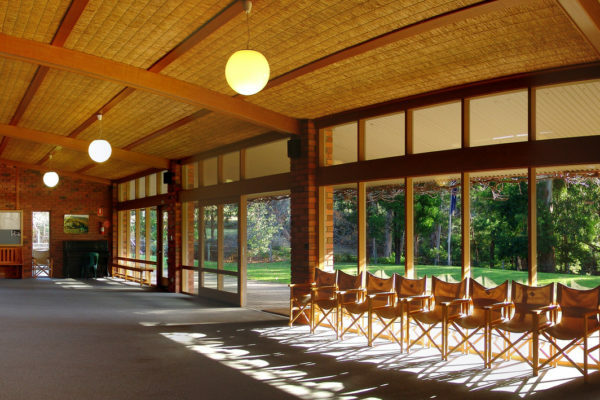 Our Lake View Lodge includes 10 carpeted and heated bunkrooms sprawled around a common courtyard, all under the same roof as amenities and dining/recreation room. 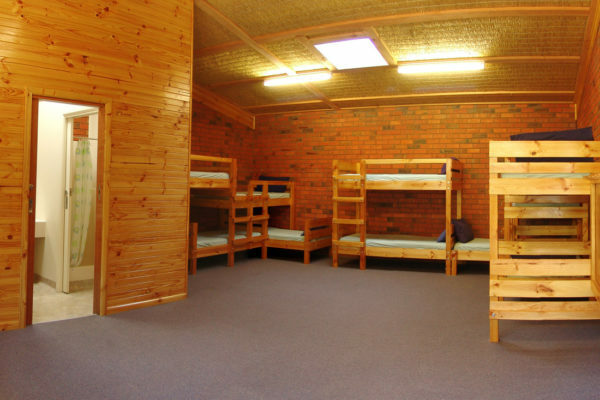 An additional 10 persons can be accommodated in The Den, a self-contained cabin with bunk beds, heating, en-suite and small kitchenette. 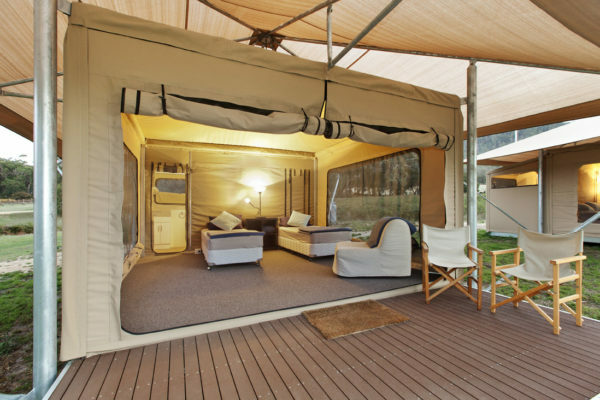 Our Glamping Village offers a modern camping style accommodation without the need to compromise on comfort. 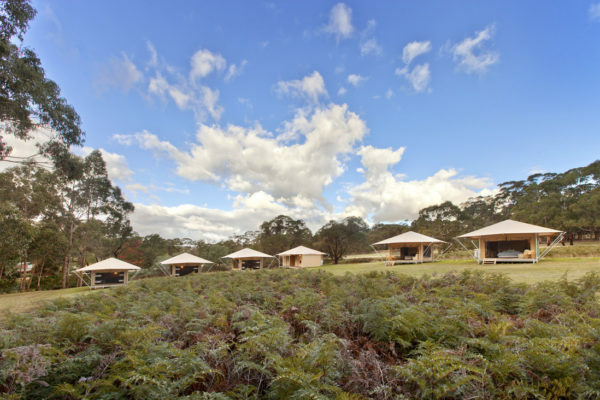 The Glamping Village consists of 6 carpeted eco-tents, which include comfy beds, heating and power… accommodating up to 40 people in total, and offering stunning views over the nearby Mount Cole State Forest. 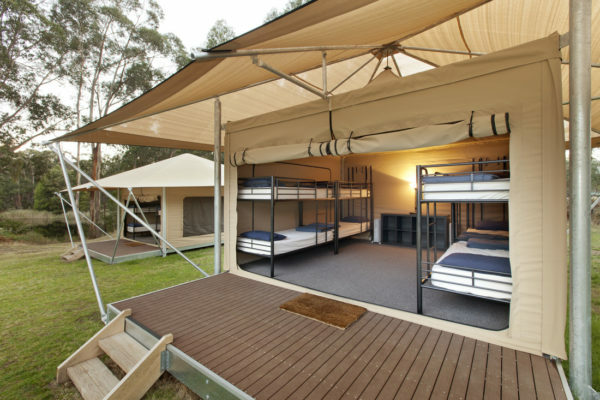 Two tents have en-suites and four are serviced by a modern amenities block. 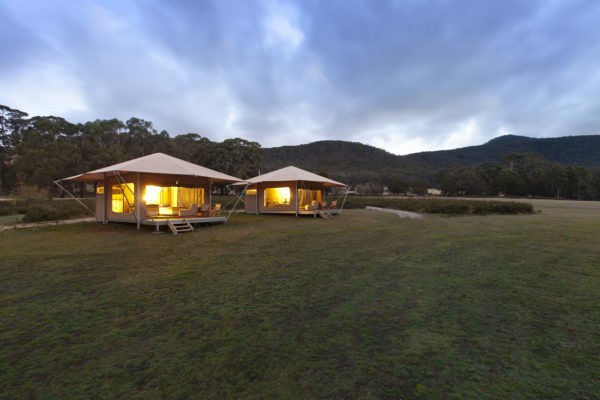 Guests are required to bring their own sleeping bag, pillow case and towel. 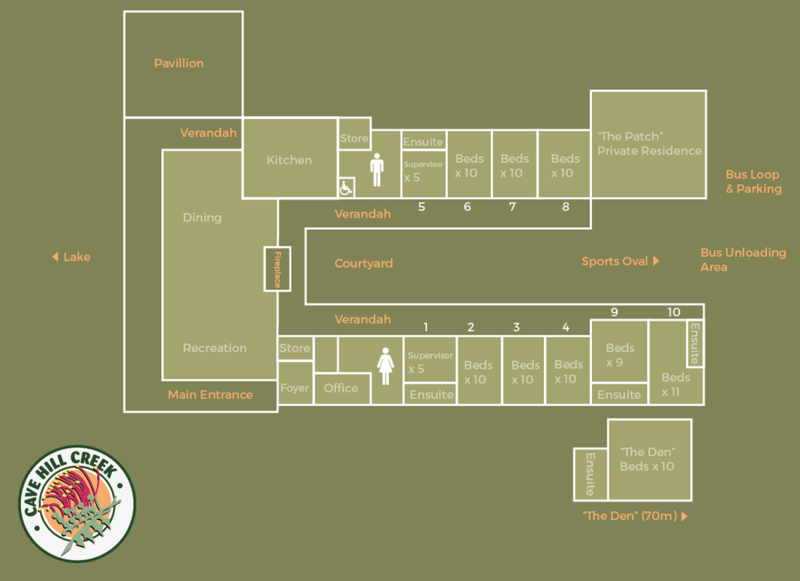 Buildings and surrounding area is wheelchair accessible. 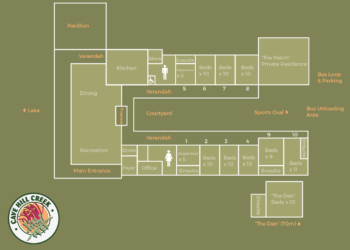 Rooms with en-suites have single beds available for wheelchair patrons and a separate toilet is also available.